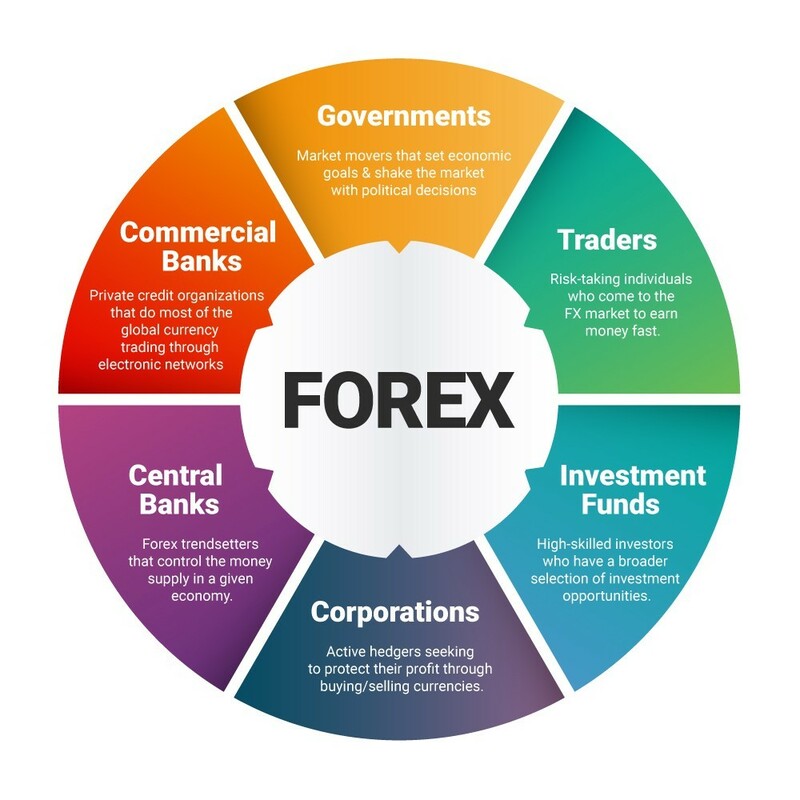 Forex stands for foreign exchange market or currency market. It is a very fast developing market of currency exchange, whose daily turnover exceeds all the financial markets of the world. Presently , Forex has the largest Trading Volume in its Currency Trading Market. How to understand Forex trading ? When you trade stocks, you can select how many stocks you want to buy or sell (if you plan to go short). With Forex you are trading a currency. You can’t select that you want to sell 7523 euros. Starting point is 1 lot which is 100,000 units of base currency. That way you can decide how much base currency you want to invest. Of course, you do not have to have all that money in your account. Thanks to leverage you have only split of that amount. In Forex, minimal movement is one pip. For standard basic 1 lot (100,000 units) move of 1 pip is equal to 10$ change. 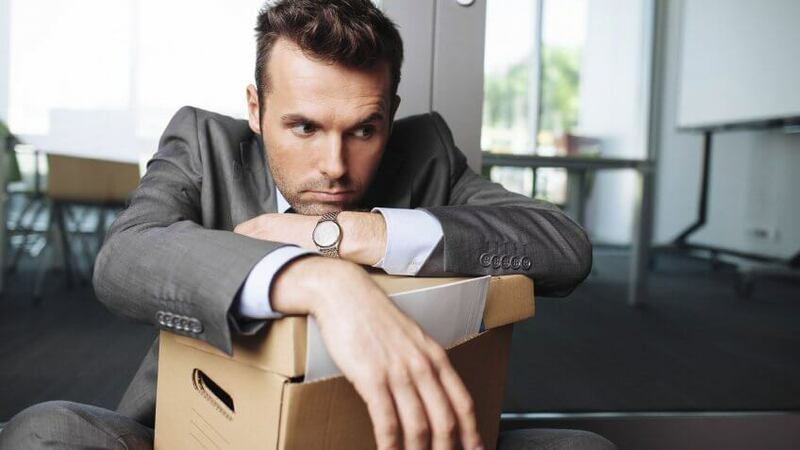 Why people are losing money in Forex ? It is because they do not understand leverage. It is very powerful, yet very dangerous perk that you get when you decide to trade Forex. With only few hundred dollars you can open positions which are as big as 100,000 dollars or euros and larger. When you are right in your trade, then you make good money. When you are wrong… well, you can be out of funds very soon. That is why new traders should start from lower sizes – micro lots or even nano lots. This is similar to stock market. It is a bad idea to start investing in stock market and learn how to invest with real 100,000 or 500,000$. The risk is too big. It is easier to learn on smaller capital. Same is with Forex. So yeah, it is like in many ads you could see in the past – “you can open account with just 100$. Leverage even 1:500”. In the end, you need one or few positions of 1 lot size to blow up your account. You should remember that 1 lot is a base for calculating size of your position. If you open short on EUR/USD of size 2 lots you will be shorting 200,000 euros. One pip will be around 20$. Magic of leverage (and the curse same time…). If you open long position on EUR/USD of size 0.1 then you will be long with 10.000 euro. One pip will be here around 1 euro. 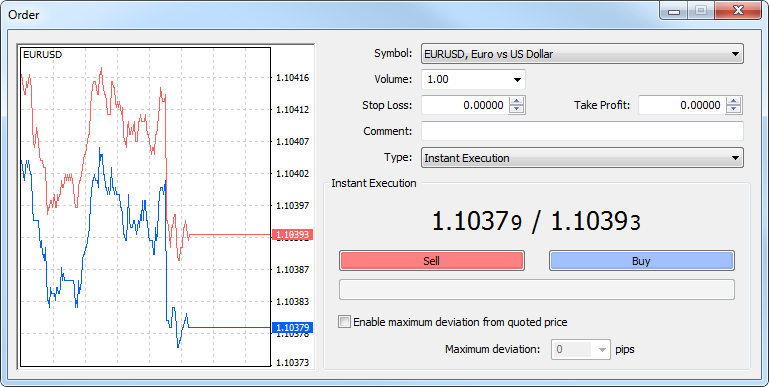 Going long with 0.01 lot on EUR/USD means that you are long 1000 euros. One pip is here around 0.1 euro. Not every broker offer trade sizes as small as nano lots or micro lots. You should check it first in the offer. Trading sizes are simple. First you may get confused, because it is different than trade sizes in stock trading. Try to do some operations on demo account, try different position sizes and you will understand quickly what it is all about with nano, micro, mini and full lots.